Is it a corps or a friend I see? 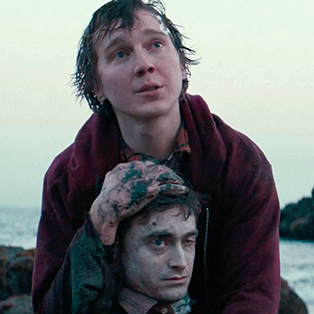 This entry was posted in Uncategorized and tagged cinema, corps, crazy, Daniel Radcliffe, farting, film, films, Friendship, girl friend, island, lyrics, movie, Paul Dano, Poem, song, Swiss army man. Bookmark the permalink.